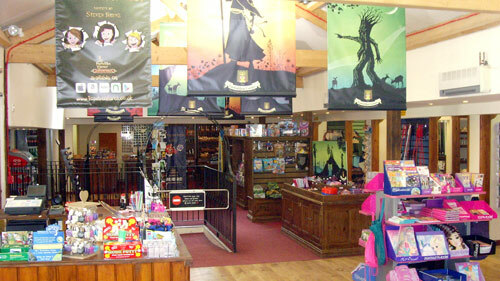 The Forbidden Corner has a gift shop in which we have a huge selection of traditional and unusual gifts and mementos. 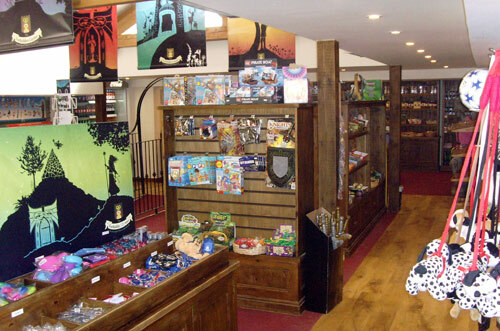 Why not pick up a souvenir to remind you of your visit? We now also have an online gift shop: Have a browse.